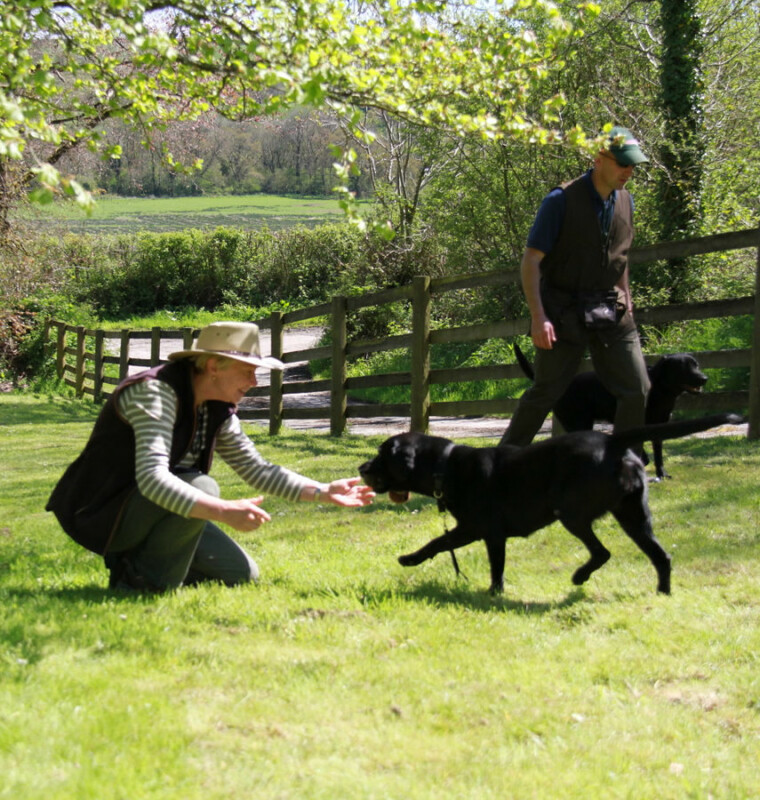 Our holidays are designed to give people an opportunity to have a relaxed and fun time away, training their dogs with like minded people. We train on five out of the six days with an average day being approximately five hours training. The one day mid week break allows you to relax or explore the beautiful surrounding countryside. In 2017, we are running holidays in Scotland and Devon. Please scroll down for availability. Along with the training we provide all your meals for the week, including breakfast, lunch and evening meal. The venues are very fitting to our requirements and have fantastic grounds for basic and challenging training. We aim to cater for both you and your dogs needs, as although it’s your dog’s holiday we want it to be yours too. The dining and lounge areas allow you to have some great social evenings with home comforts for a large group of people. This gives guests the chance to sit back with a nice drink and make new friends. For more information of our holidays please contact us via the contacts page by either e-mail or phone. 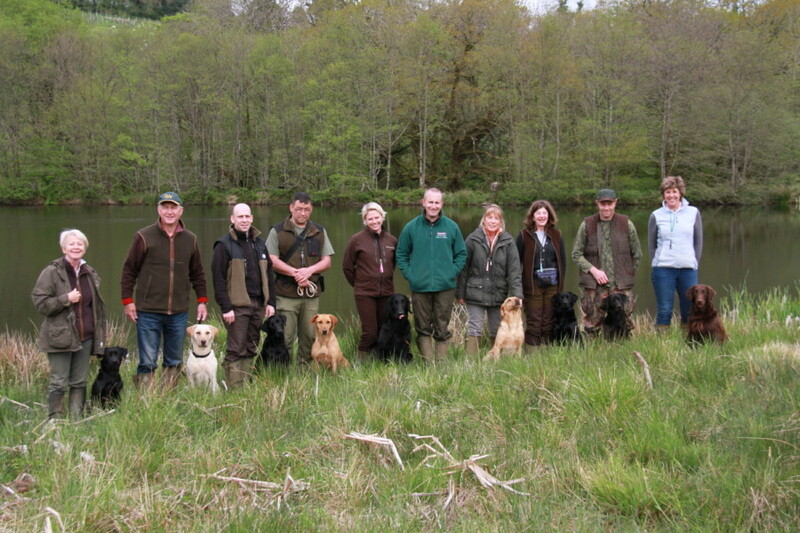 Higgscroft are a renowned and established Centre of excellence for the training of gundogs and their owners. We are based in the Leicestershire Wolds, at the Old Station Boarding and Training Kennels after recently relocating from the Surrey / West Sussex area.